You check the soil: bone dry in patches. Panicked, you start inspecting your irrigation lines. 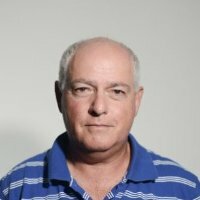 First, you inspect the emitters near the dry areas, thinking some of them may be clogged. No problem there. Then you check for leaks. Nothing. Your pumps seem to be working fine, but the pressure is down in some of the lines. What can the problem be? Chances are, you’ve got an issue with entrapped air. This is a very common problem in irrigation systems, especially in cases where agricultural water supply is discontinuous. Whether for energy efficiency reasons, water sharing, or another reason, many agricultural irrigation systems are subject to frequent water supply interruption. This tends to introduce extra air into the system. Water hammer. Because air is more compressible than water, air in the system can create pressure waves capable of damaging or destroying pumps, pipes, valves, and other irrigation system components. Biased flow readings. Air in the system can result in inaccurate readings from water meters. This can cause you to pay more for your water than you should, and/or unintentionally exceed pumping limits. Inaccurate pressure regulation. Air can interfere with the proper function of your control valves, resulting in pressure fluctuations or decreased pressure to the system. Air pocket formation. Air pockets can disrupt flow, leading to poor coverage and inadequate water delivery to crops. In severe cases air pockets can air lock a system, preventing flow altogether. If you are experiencing air build-up in your irrigation system, you will need to regularly and efficiently discharge it in order for your system to work effectively. Fortunately, there is a simple solution for doing this: install one or more automatic air valves. An automatic air valve is designed to release small amounts of air from a pressurized line. As air accumulates in the upper part of the air valve chamber, it causes the float to gravitate downwards. This in turn cases the automatic orifice to open, releasing the accumulated air. Once the air is discharged, the water level and float rise, causing the automatic orifice to close. 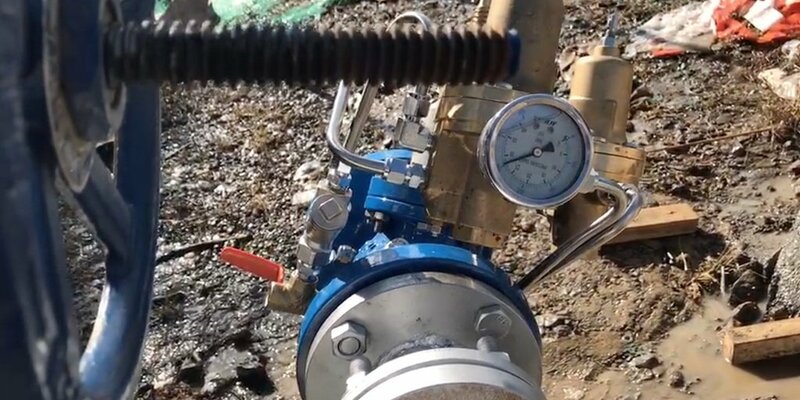 The valve helps maintain proper water pressure and consistent flow; releases air bubbles and prevents air locking of the system; and ensures that the system’s hydrometers are measuring water, not air volume, so that the correct amount of water reaches the crops. 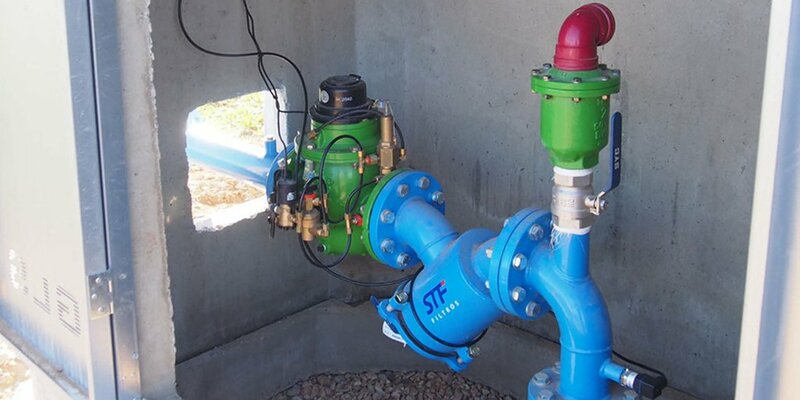 Since air travels at the top of pipelines and rises in water, automatic air valves should be placed at high points in your system where air tends to collect. 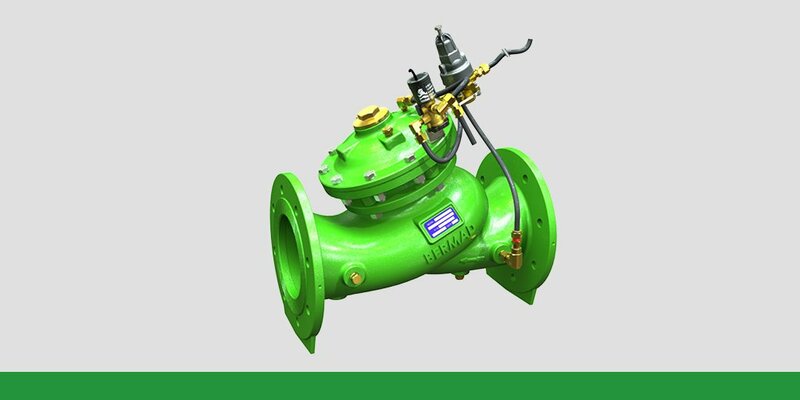 Place automatic air valves at any location where you have a high spot on your pipeline, and at high points at your pumping stations, control heads, and filter stations. 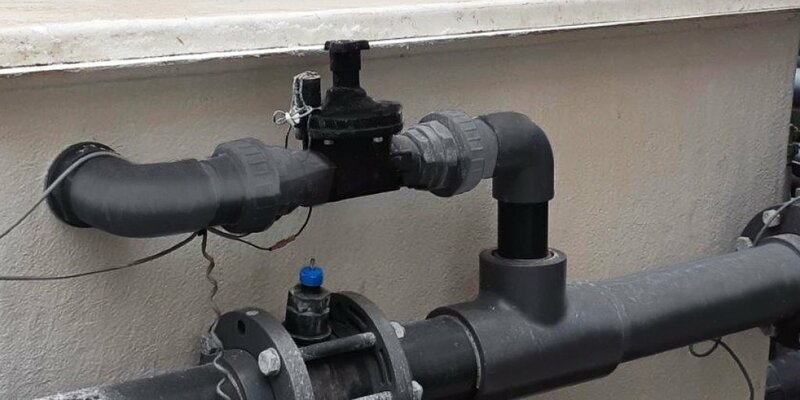 It’s also a good idea to place them near water meters and automatic pressure regulators to ensure proper functioning of these essential components. As part of our new family of irrigation air valves, BERMAD has recently introduced the model A10 and model A30 automatic air valves. These valves have a number of distinguishing features that make them ideal for agricultural irrigation applications. Compatible with real-world water supplies. 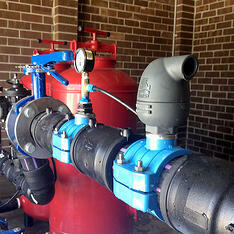 Our automatic air valves are design-enhanced to work without leakage on virtually any type of irrigation water. Use it with channel water, dam water, river water, even treated effluent. Durable and reliable. 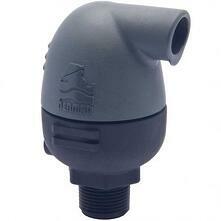 The valve bodies are made of glass-reinforced nylon, the toughest valve body material on the market. All parts are fully resistant to corrosion, chemicals and fertilizers, and can handle water temperatures up to 60˚C, assuring lower maintenance and increased life span. Low maintenance. With their compact, simple and reliable design, these automatic air valves offer easy installation and service. Low pressure sealing. BERMAD Air Valves operate with a minimal operating pressure (0.1bar/1.5psi) based on dynamic sealing properties. Compliant with EN-1074 / 4 standard and water service standards. Both valve models are available with a ¾” or a 1” orifice. The A30 is pressure rated to PN16, while the A10 is rated to PN10. The A10 also features a boss on the base which can be tapped with a thread for installation of remote pressure sensors or gauges, Schrader valves, or test drains. Like all our products, BERMAD air valves are backed by application engineers and customer support teams offering design and implementation consulting, surge analysis, and online sizing for system optimization. 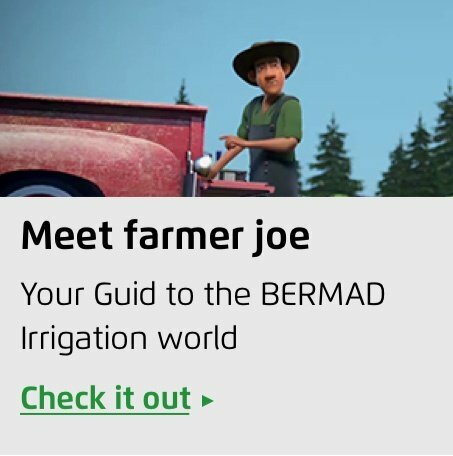 To learn more about BERMAD air valves, or for assistance in determining which air valves will best serve your needs, contact us here to connect with a BERMAD representative in your area.